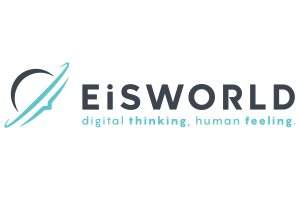 EiSWORLD was founded in 2011, operating in the ICT field focused specifically on utilizing technological innovation to support business. We offer technical consulting and innovative solutions ranging from web applications to graphic design, and from mobile technology to integrated and multimedia communication. EiSWORLD works with our customers to identify their unique needs, and together we create the appropriate services and solutions to meet their expectations and improve business performance.